Click here for spring break mini camp! We have a variety of martial arts classes for kids, classes for teens and adults, of all levels of experience and all fitness levels. Whether you are looking to get in shape, learn self defense, find an activity for your child, something you can practice as a family, or just get active, we have something for everyone. We have multiple arts operating under one roof in our Renton facility. This site is designed to help you navigate the choices. If you still can't decide or have more questions, don't hesitate to contact us! We would love to help you find what you are looking for. Click any of the options below to read more about our classes! Our classes each have their own great cardio workouts, strength and conditioning exercises, and will improve your agility and stamina! We have multiple martial arts with real-life, time-tested practical application. 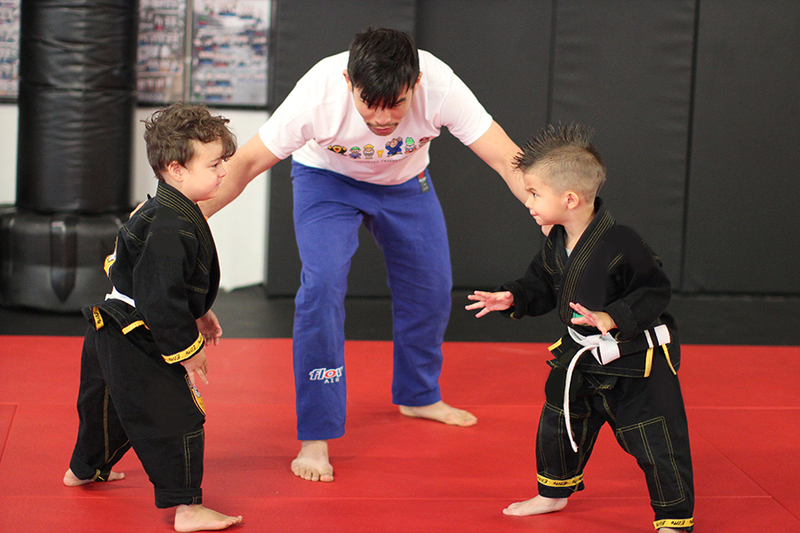 We have kids martial arts classes for ages 3 and up! Our fitness bootcamp class is full of high energy, fun music and lots of calorie burning! Contact us and ask any questions you like! We can also schedule you for trial classes! Get a glimpse inside of our gym and see what it’s like to be part of our school by following us on social media!